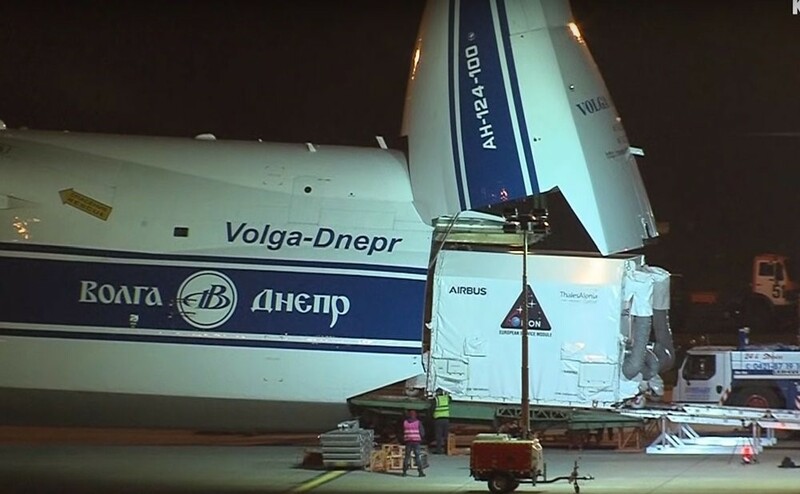 The first European Space Module (ESM) just arrived in Titusville, Florida in preparation for its installation on the next-generation Orion multi-purpose crew vehicle and testing at NASA’s Kennedy Space Center. 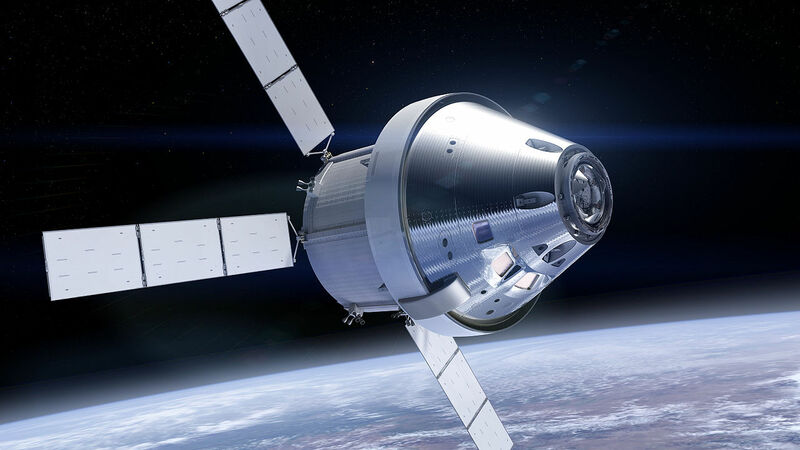 With Orion capsule testing and the ESM delivery milestone complete, NASA is two years out from Orion Exploration Mission 1 (EM-1) – the program’s unmanned spacecraft validation mission around the Moon in 2020. Developed and built by the European Space Agency (ESA) and Ottobrunn, Germany-based Airbus Defence and Space, the ESM will provide space propulsion and course correction once the Orion spacecraft separates from the Space Launch System heavy-lift launch vehicle. 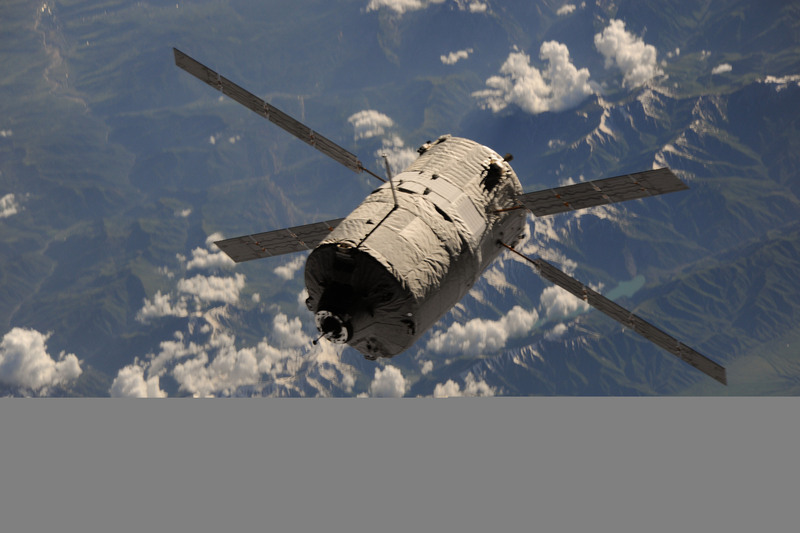 The module will also supply the Orion spacecraft with power, water, and thermal control.